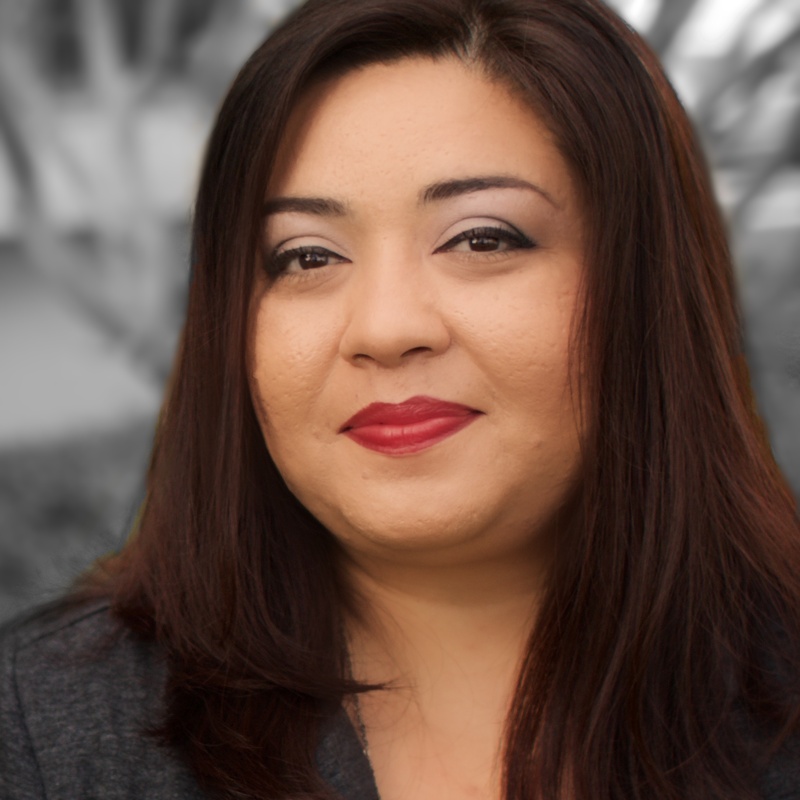 Amaris Guerrero is ministry assistant for the California Southern Baptist Convention Evangelism & Missions Initiatives Team (EMIT). She provides support for Sherann Kim, student ministry & evangelism specialist, Oscar Sanchez, migrant ministries field specialist, and Mike Bivins,volunteer mobilization and Disaster Relief coordinator. Her responsibilities include but are not limited to serving ministries such as Feeding Those Who Feed Us and migrant ministries, Disaster Relief, Bible Drill, the Ignition Student Conference and Baptist Family Day. She began her ministry with CSBC in 2015. She is married and has a daughter.